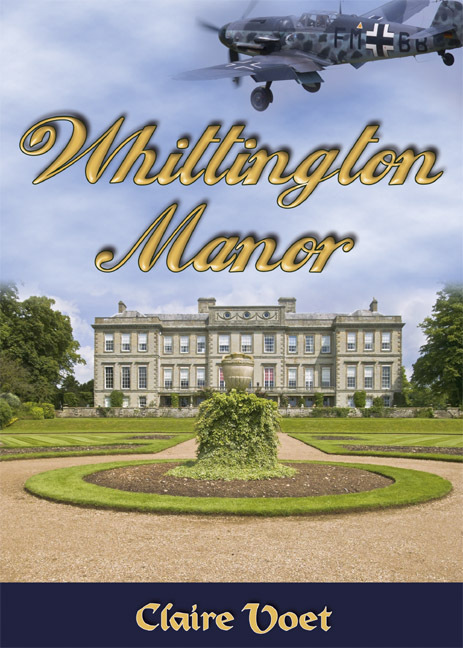 "I must confess I don’t read a lot of romantic fiction, being more of a blood and gore man myself, but I was intrigued by the book-cover, illustrating a beautiful manor house. Now, this was something I could get my teeth into! Like many people, visiting stately homes and gardens over the last two decades, has been one of my abiding passions. In addition to this, I do have a fascination for stories relating to World War Two, and from the very first page I was hooked. I don’t know how you could not like this all-too-short, glimpse into troubled times. I’m still a little baffled as to why the story had such a pull on me, but the simplicity of line and style made the chapters fly by, for a very easy read. The storyline concerns Sarah, a rich girl with the admirable ambition to become a nurse, and Joe, a young boy from a poor family. Their social and domestic situations could not be more different and they meet at a time when the whole world is in turmoil. Very soon Joe is whisked off to do his duty as a soldier and their unofficial engagement-to-be-married, has to be put on indefinite hold. The girl is attractive and Laura (Sarah’s mother) has high hopes that one day her protected and naïve daughter will find someone of their own class to marry and live the kind of life she was raised to pursue. As the saying goes: ‘into every life a little rain must fall’ and it seems Sarah is destined to get more than her share. Without wishing to give too much away, a more eligible and charming hunter (from the mother’s perspective) is very soon on the scent of this pretty butterfly and his net is swiftly closing in on the unsuspecting prey. The storm clouds are gathering. A heavily bombed Portsmouth is the backdrop to this wartime romance, giving the reader a real taste of those dark, anxious days, from the comfort of an armchair. I would be surprised if this well-crafted and enjoyable tale does not make a sudden leap nationwide, especially if it reaches our television screens!" A review by Harry Riley, an author & a member of the Eastwood Booktown Development Group.